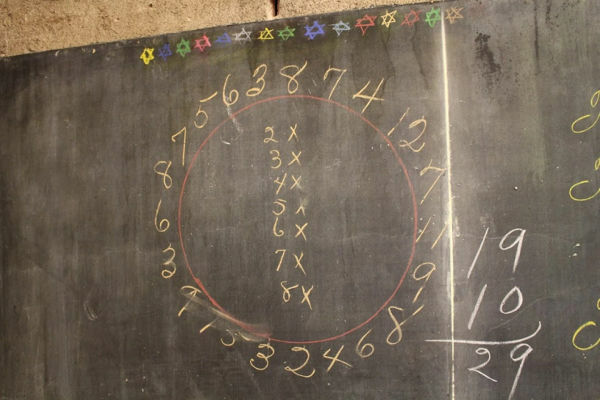 Our kids will never know the many facets of a classroom chalkboard – beating the dusters, endless chalk dust on the floor and of course the excruciating sound of nails down the blackboard. An incredible discovery at an American school has revealed just how times have changed. 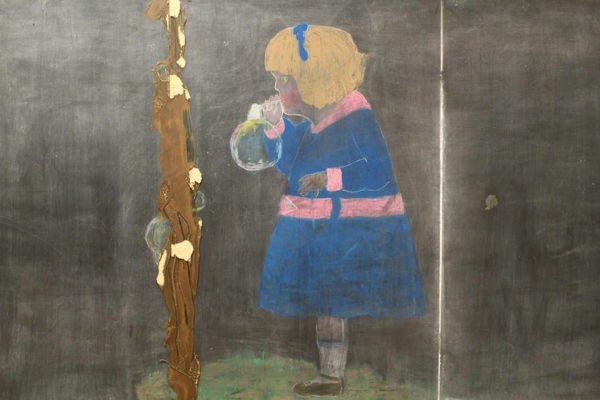 Come and take a look at these blackboards that have remained untouched for almost a century. 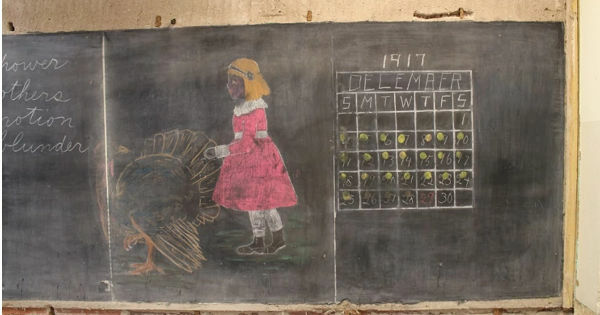 When old blackboards were removed from a school in Oklahoma City, it was revealed they’d been attached to another set of blackboards, which hadn’t been erased. Those original blackboards date back to 1917. 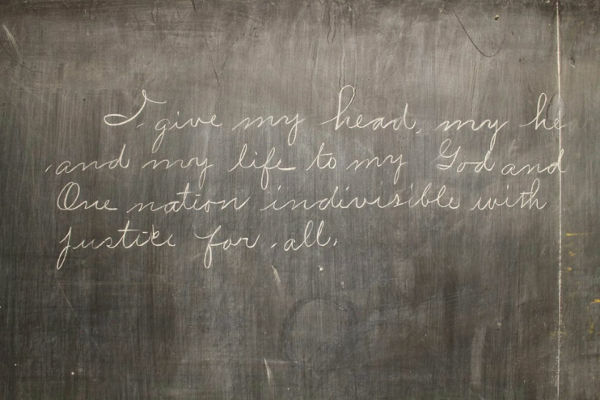 The untouched boards provide an insight into the teachings of a classroom 100 years ago. From multiplication tables, history, even how to clean. Beautiful handwriting adorns many of the boards, which are being replaced with whiteboards. It was only this week I was telling my six-year-old that classrooms didn’t have ‘smart-boards’ when I was at school – and he was genuinely shocked! What’s changed in schooling since you were a student?